At this day, where everything is at the tip of your finger, you can conveniently do anything at the comfort of your home. Aspiring artists can now easily reach their dreams with the help of amazing services they can found online. And that is how TuneCore is making it possible! Being the leading digital music distribution company with one of the largest music catalogs in the world, they always come up with new services that will help each artist succeed. And that means finding ways on how to take advantage on the use of social media to earn and to get exposure. And now, one of the newest services they had is YouTube Money. 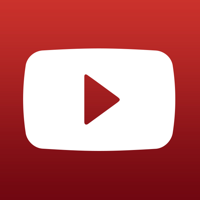 TuneCore will help you collect the percentage of the revenue on the ads placed by YouTube on your music or music videos. 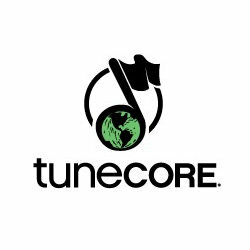 Now, your earning will be directly deposited in your TuneCore account, in which you can also use to purchase other services that you want. What's best with this, is you also have the freedom to choose on which songs you would like to monetize, then TuneCore does the rest.If you want to start earning revenues on your music, it's time to get TuneCore's YouTube Money to advance your career!